Guangzhou Yatour Electronics Technology Co.,Ltd. Before installation, please carefully read the User Manual. To guarantee user interests, it is suggested that the product be installed by professional staff. 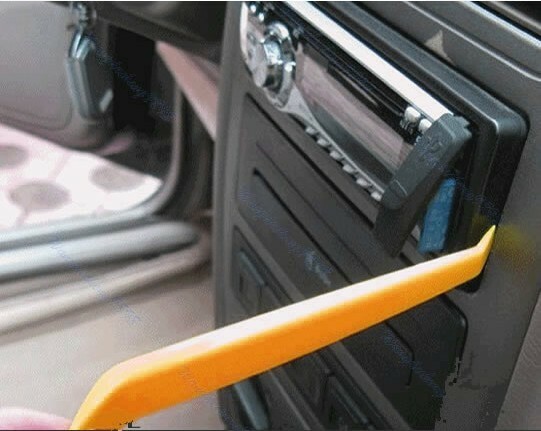 Some vehicles require the special tools to remove the radio. Pls consult your vehicle’s dealership or car audio professional if necessary. 1. Turn off car engine and remove key from ignition, If your radio uses a Security Code, make sure that you have the code before unplugging the radio. 2. 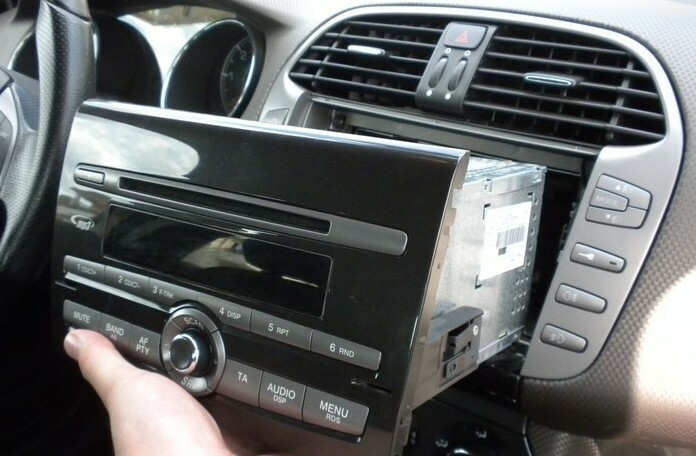 Unmount the radio from the dash ,disconnect car battery power , find CD Changer port at the back of the radio and disconnect CD changer plug. 3. Attach the wire harness connector to the back of the stereo to the CD changer port. Be sure to make a firm connection but do not force it. 4. Disconnect the battery for minutes or remove the fuse to reset the car audio system. 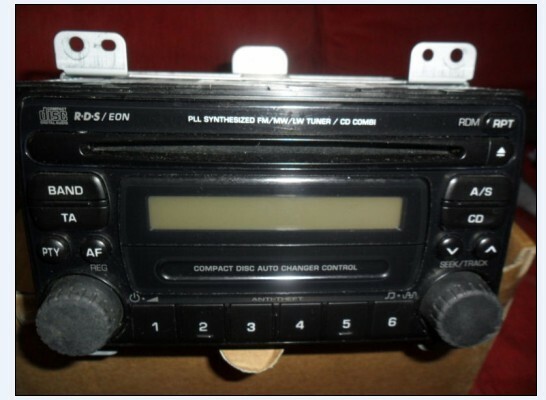 5.Once the Yatour is connected to the radio, you will need to test the operation of the interface before re-assembling the dash. Insert SD card or USB flash stick, and power on the Head Unit, then press CD (or Disc / Mode / CDC / SOURCE / AUX) button for once or twice to switch to playback mode of Digital Music Changer, with the symbol of LED light being on. Meanwhile, CDC, EX, or CD01 will display on the radio screen(depending on the car stereo type). Now the Digital Music Changer will run normally. 5. After successful test, re-assemble the radio, and put wire harness and module unit box in proper place. Then installation is completed. 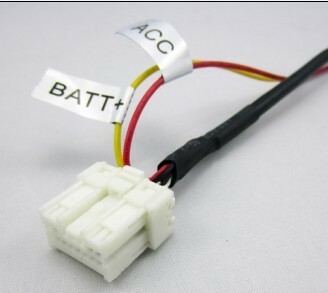 What is red ACC wire and what is yellow 12v battery wire? 2. 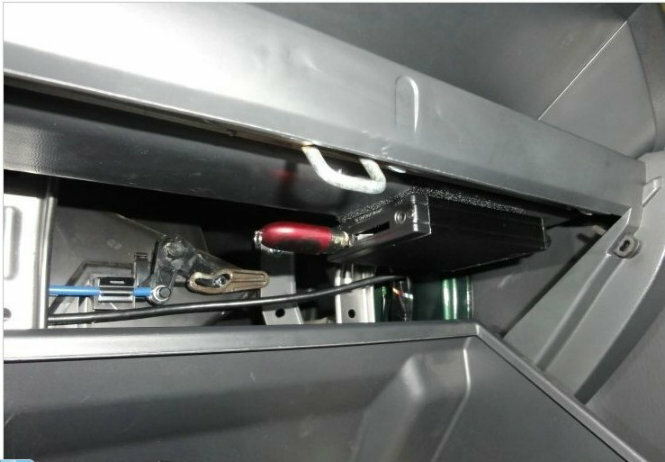 As to some vehicles with existing CD Changer, Parallel Harness or MP3/CDC Switch Cable will be provided. This allows Digital Music Changer to hook up with existing CD Changer. 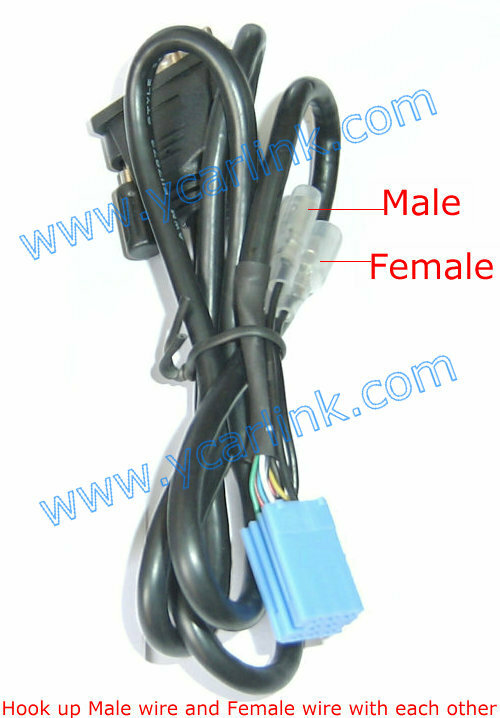 Simply connect the existing CD Changer to the male connector of Digital Music Changer. 3. 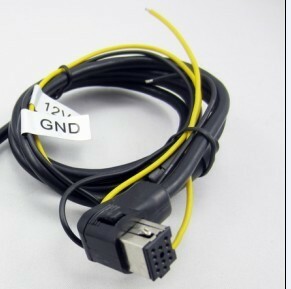 Regarding Fiat, Renault models, two black wires with metal ends (male+female) come along with CDC connector. 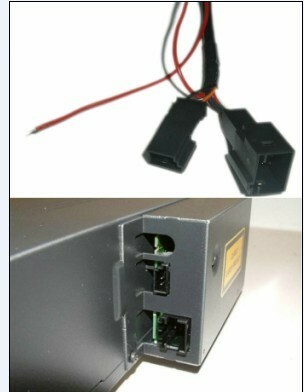 If noise problem exists when using Digital Music Changer, please hook up the two grounding wires with each other. 4. 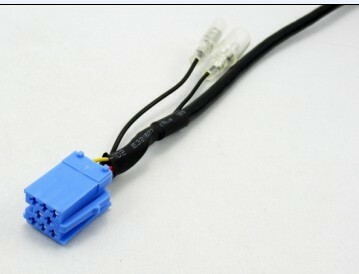 As for Audi factory radio of mini ISO 8 pin, its CDC connector is 20-pin block connector, in order to install Yatour, it requires to cut the 8-pin part or connect with our special Audi 20-pin adapter cable. 5. 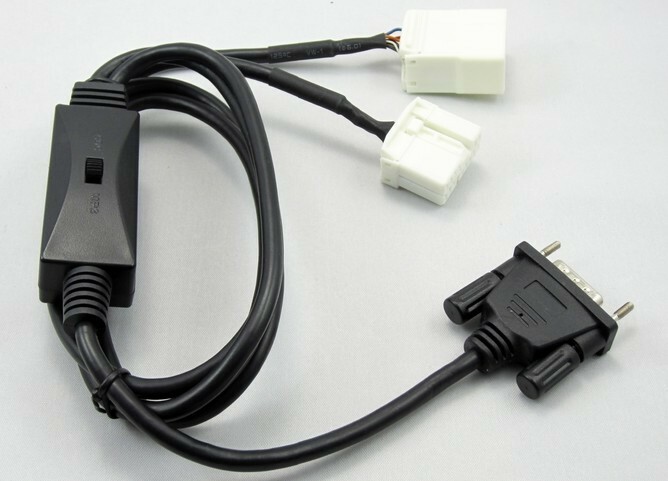 As for Clarion protocol radios, such as some BUICK radio and SUZUKI radio, it requires to totally unplug the wire harness before installation, in order to power off the electric supply. If not, it would probably cause Yatour not to work, or radio screen flickering. 6. 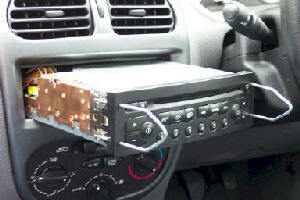 As for installation on CAN-Bus radios of Peugeot/Citroen, Renault, Ford(new) ,Mazda(new),and Opel. it is required to unplug the radio from the power (car battery) before installation. Otherwise, Digital Music Changer might work improperly or the radio might be caused damage. 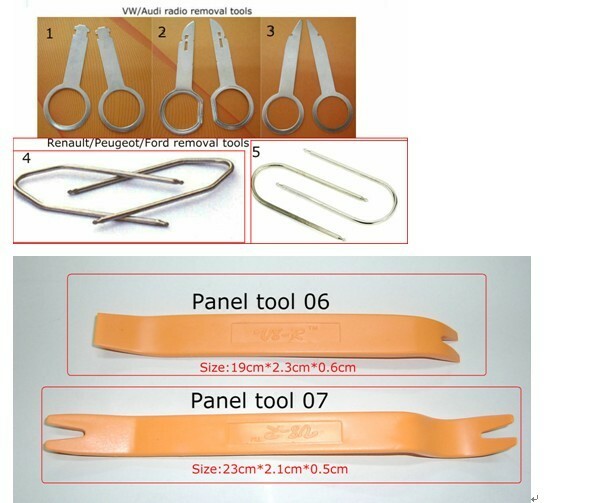 Regarding Peugeot/Citroen without pre-installed CD Changer, to enable Digital Music Changer to work, the CD Changer function must be activated by professional tools. Please inquiry the Peugeot/Citroen dealer on how to activate the CD Changer function. 7. 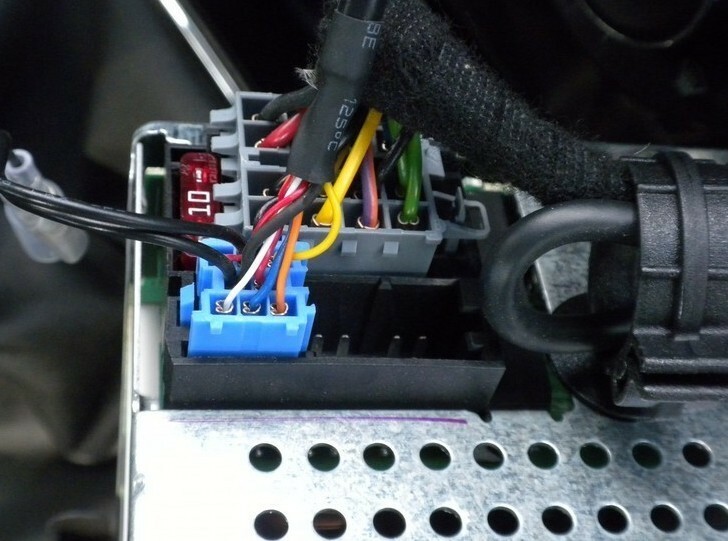 As per BMW radios with CD Changer, the CD Changer must be completely disconnected before installation (The 3-pin and the 6-pin connector, both are located in the trunk, must be disconnected), otherwise, Yatour will not be recognized. Besides, if the BMW radios are with DSP, extra DSP kit and specific Yatour would be used. You can control playback with several functions. These functions are generally cancelled when you press select “FM/AM” buttons or power off the radio or ACC. Press the “scan” button, each track in the current folder play for 10 seconds. Press the “RDM” (or “P scan” ,“Shuffle”) random button once or twice, songs or folders will playback in random order. The "Repeat" button can be used to repeat playback of a single song. Press the "NEXT" button to skip to the next track in the folder. Press the “PREV" button to go to the beginning of the track that is being played. Press the track down button twice to go to the previous track. Press the fast forward or fast reverse button can be used to seek within a single song. 1. Before use, it is suggested that you format SD card or USB2.0 powered device with FAT16/FAT32 format, and then save your favorite music tracks in the device, and please name the folders according to the above-mentioned naming rules. 2. 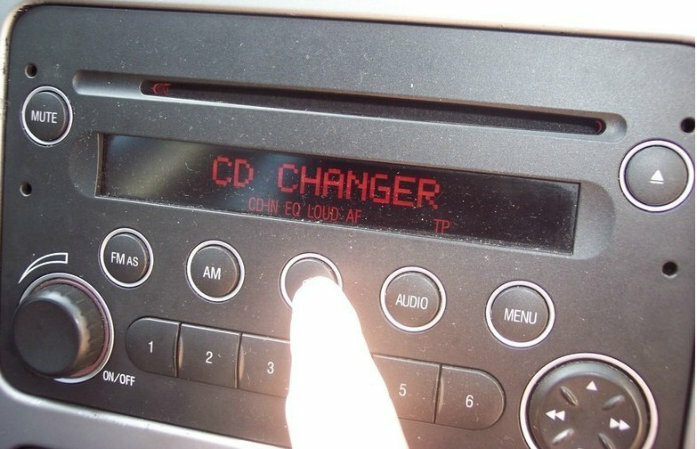 For the first-time use of Digital Music Changer, it requires to press CD(or DISC/Mode/CDC/SRC/AUX) button for once or twice to switch to CD changer mode, then it starts running Digital Music Changer. 3. The LED indicating light is on when Digital Music Changer starts working, and it takes 3-10 seconds to load music files before starting playback. 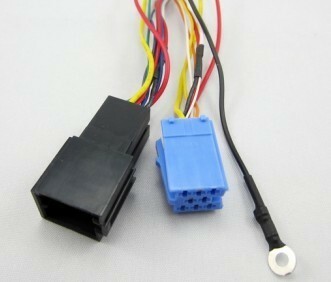 If the car radio is turned on but not working and the LED indicating light is not on, the car radio would probably not be powered on, or Digital Music Changer is not connected properly. 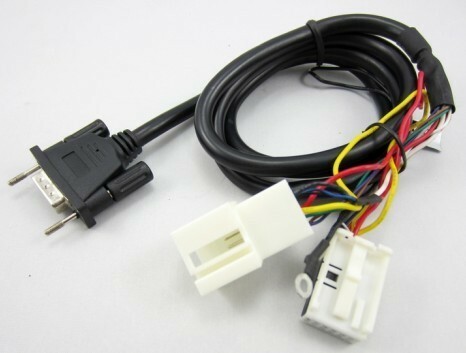 Once switching to FM or the Head Unit is OFF, Digital Music Changer would stop working, and LED indicating light would go off. 4. The operation of Digital Music Changer is nearly equal to that of the factory fitted radio, but some button functions of some factory radios might be altered. However, this alteration would not affect the functions of the factory radio or existing CD changer. 5. When playback of all tracks in one folder is finished, the first track in next folder will start playing automatically. 6. If the track up or track down button is pressed quickly in repetition, the track numbers displayed may change unevenly. 7.For most vehicles, to switch between original CD radio and Digital Music Changer, please press CD button for once or twice, exactly same operation to original car stereo. 8. 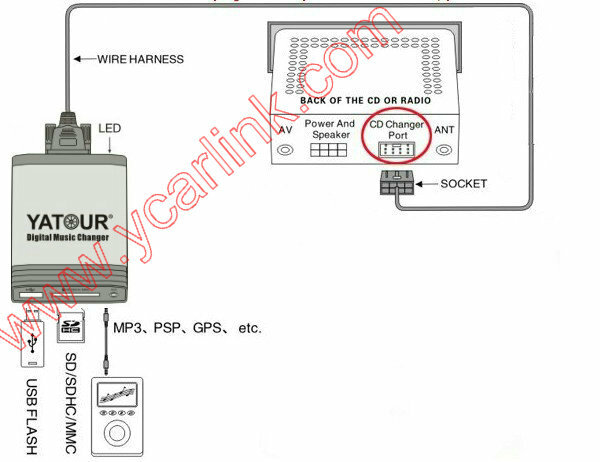 For VAG vehicles, Parallel Harness (without MP3/CDC switch) is provided, when you are using Yatour and want to switch to existing CD Changer, press FM/AM or other audio playback mode button, then press CD button to switch to existing CD Changer. And vice versa. 9. 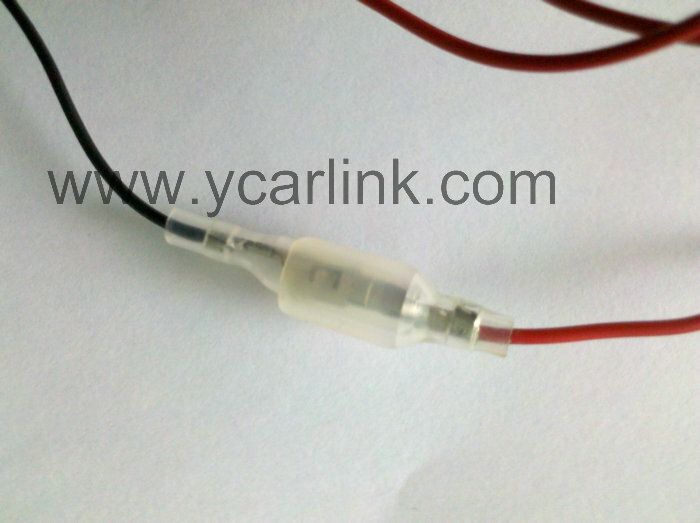 MP3/CDC Switch Cable is provided for existing CD Changer on vehicles except for VAG cars. Power off your radio or vehicle and switch between MP3(Yatour) and CDC (Original CD changer). 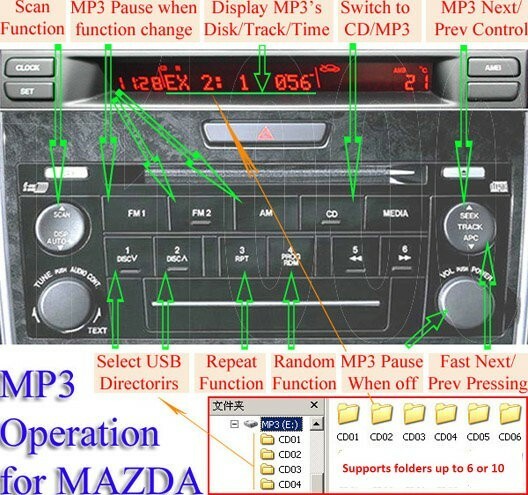 For some vehicles, you may need to restart the radio for once after operation on MP3/CDC Switch. YCARLINK YATOUR YT-M06 YTM06|Car Digital CD changer virtual interface MP3 USB iPhone iPad AUX iPod stereo adapter|Bluetooth hands free car kit|DMC| emulator kit Audio media player emulator Hi-Fi Decoder|Contact: Polo Zhou Address: C213, Longfu Auto Parts Centre, No.45 Yongfu Road,510500 Guangzhou,Guangdong, China Postal code: 510500 Zmieniarka|wechsler|interfaccia|trocador|adaptador|цифровой музыки чейнджер-(интерфейсный адаптер CD эмулятор) iPod/iPhone are registered trademarks of Apple Inc.